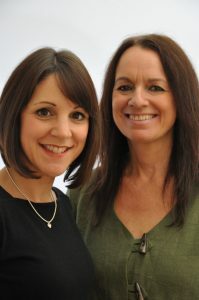 Women to Work founders, Emma and Jenny, are both professional coaches who offer inspirational, supportive and creative approaches to each coaching session. We offer both one to one and team coaching. Working with you in a style to suit you and your needs, these stimulating, practical and thought-provoking sessions aim to support you to reach your goals.